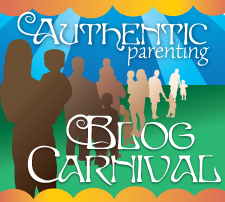 Welcome to the July edition of Authentic Parenting Blog Carnival: Pets and children. This post was written for inclusion in the monthly Authentic Parenting Blog Carnival hosted by The Positive Parenting Connection and Authentic Parenting. This month our participants are sharing their thoughts and experiences with pets and children! Please read to the end to find a list of links to the other carnival participants. We have a lot of pets. We have fish, reptiles, chickens, rabbits and a dog. We had a pot-bellied pig, Percy, for over 12 years. Pets are an important part of our family. They contribute so much more than we may first realize at first glance. As a homeschooling family, I feel sometimes that our house resembles a zoo. Have you ever felt that way? We may have caterpillars hatching in one corner, a hermit crab in another and tadpoles on top of the dresser. Pets offer a lot in the way of education. 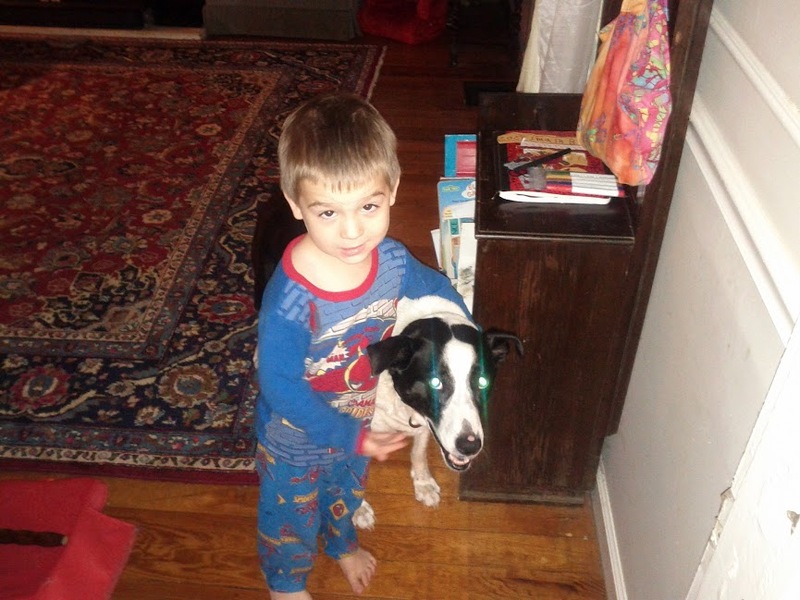 Let’s examine some of the ways pets can benefit a homeschooling family. Learning Opportunities. Whether you’re learning about the metamorphosis of a tadpole to frog or a caterpillar to butterfly seeing it first hand is the coolest way to learn it. The kids LOVE watching their pets change before their very eyes. They made a connection with their new friends and had mixed emotions when it came time to release them into the wild. Our pets have become the topic of many school projects. My daughter drew a very informative chart in demonstrating the proper way to care for rabbits. She also wrote a report on how to train your adult dog, pointing out that it was never too late to teach an old dog new tricks. This led us to look into training courses for our dog. Encourage your children to learn more about their pets. Research their breed or get them involved in obedience training classes. 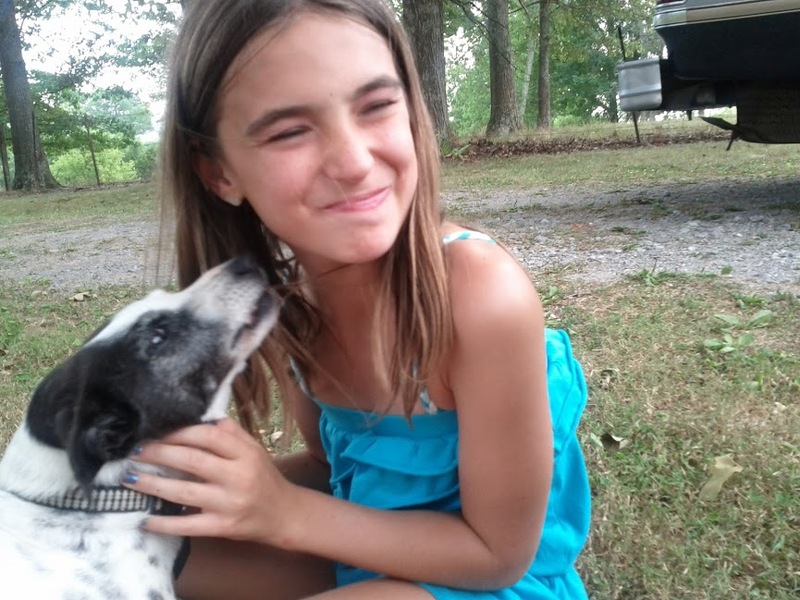 It’s a win-win situation, your kids are learning and you end up with a well-behaved pet. Veterinarian appointments are also excellent places for children to learn, take them with you.Some of our favorite books are by James Harriett he tells some fascinating true tales of life as a veterinarian. A veterinarian’s office is a great place for kids to ask questions. Companionship. This may be a very obvious benefit of having a pet.Your pets often become a part of the family, your family friend. I get such a kick out of seeing my daughter lay sprawled in the front yard with her loyal dog next to her. 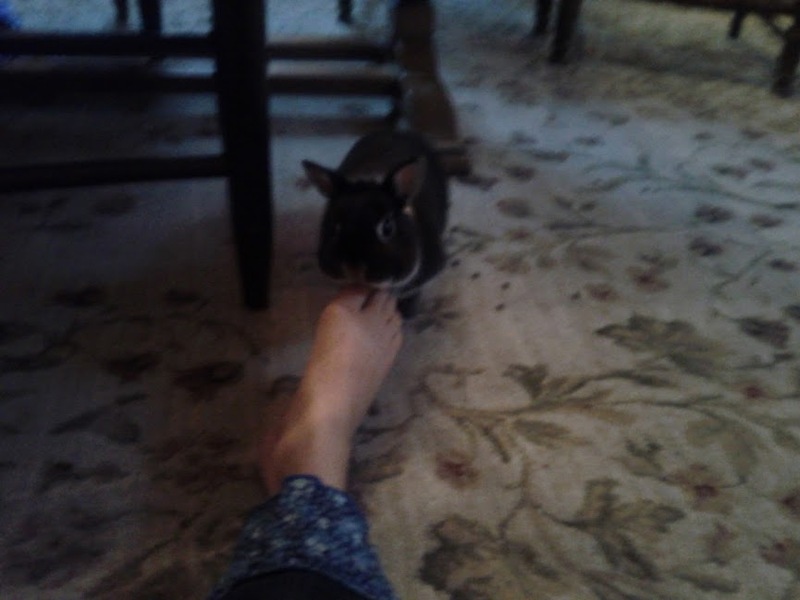 Pets have a special way of being in tune with their owners. Often they can sense when we’re sad or worried. This has really amazed me. 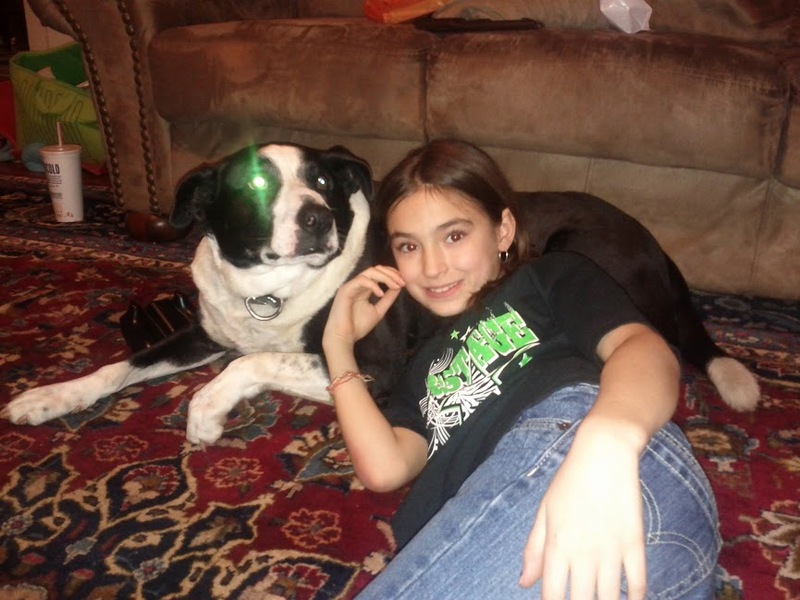 When kids are feeling emotional they often turn to their pets for comfort and friendship. Pets can help children build trusting relationships. Many kids may feel more trusting around animals, this can lead to building trusting relationships with other children and adults. Responsibility. Pets require work. This is a great opportunity for children to learn how to care, feed and play with their animals. Even toddlers can be responsible for scooping dog food and carrying food scraps to the chickens. It gives children a sense of worth to know they are responsible for caring for another living creature. They learn to nurture and feel empathy at a young age through their interactions with their pets. They learn qualities such as kindness and compassion by interacting with their family pet. Being responsible for some aspect of their pet helps them realize the importance of commitment and daily responsibility. Stress Relief I have been able to witness first hand the calmness that holding her pet rabbit, Burt, has on my daughter when she is doing her math. She often finds her math to be stressful, she holds Burt in her lap and she is able to calmly proceed with her math. Holding a pet has been shown to ease anxiety. This is huge in the homeschooling family. You sure can’t take your bunny rabbit to set on your lap in the traditional school setting. When your child is a happier learner, this reduces stress for the entire family. Pets are non-judgmental and kids appreciate that. Doing their school work with they furry companions can help build self-esteem. They may feel comfortable reading to their dog, this can help build their self-confidence. Pets can be emotional healers for children. Health Children who are in a home with dogs and cats are shown to be more resistant to developing issues with allergies and asthma. Isn’t that fantastic? Some studies even report fewer incidents of ear infections and upper respiratory infections in families that have dogs. I’m always looking for ways to keep my kids healthy, it’s nice to know that having pets helps. Also children tend to be more active when they have pets to play with. Taking their dog for a walk is an excellent opportunity for exercise. Beyond physical health, pets benefit the family via emotional and mental health. Children learn qualities such as love and empathy from spending time with their pets. Food Pets can teach us about our food systems. We have chickens and therefore, we have eggs. My kids get the connection between their pets and their food. I know some families won’t consider their chickens, their pets, but we do! Some families also will eat their chickens, not us. I think most people that raise their animals to eat, do not view them as pets. Our chickens will live to a ripe old age just like our pig.There is so much to learn from having your own hens in your back yard. Dairy cows and dairy goats can be great pets that can also be beneficial to the family by providing food. Life and Death. Our pets are often our companions on our childhood adventures.Having a furry companion for your little ones as they make their own adventures can make for some fantastic memories. They frolic in the mud puddles with our kids and warn them of danger. Most all of us have some memories of a childhood pet that touched our heart. Those memories are dear to us, even many years later. True also is the fact that losing our family pet is often times our first taste of dealing with death. Children are often faced with their first emotions of grief and loss from the death of their beloved family pet. They learn life is fragile and they learn to respect it. Through losing a pet, children start to ask new questions, to process their experiences and contemplate what they have lost. What pets do you have? How have they added to your family life? Wonderful what you describe the effect Burt the bunny has on your daughter as she does math. Brilliant. I find petting our dogs to be incredibly de-stressing as do the kids! Great post!! This is wonderful! I especially love the connection between the bunny and math. That’s sweet. And who better to teach multiplication, right? Ha, ha!I am so jealous of you for all your space for so many interesting animals. I’d love to have chickens someday. And a goat! Thanks for sharing your ideas about the value which pets bring to children’s lives, a really comprehensive and thoughful list. Love the photos too. I agree, pets bring so much value into our childrens and our own lives, they offer and give so much, and are deep sources of learning, a source of learning which is irreplaceable. My daughter is only 7 months but we are already planning to home school when the time comes. I love dogs so I know that we will always have at least one on the house and I love the idea of incorporating pets into learning! I’m going to tag this post for later! By the way, I’m a new visitor from For Love of Cupcakes I ❤ My Blog Hop! This was a great blog! I grew up around animals and worked as a vet tech for 5 years. My kids love animals!! We had everything from Chinchilla’s, Teranchilla’s, a Cockatiel, hermit crabs, rabbits, dogs, cats, fish, bearded dragons (on our 2nd one now)…you name it we’ve probably had it. The kids grew up around animals and witnessed births and deaths. I think animals are very important and add so much to our lives. Next Next post: The Place Where I Can Say "YES!"